When Donald Trump went to release his medical records, he did it in his typical showy fashion: he went onto a national talk show with a member of his New York social set. So, what exactly is Dr. Mehmet Oz's net worth? The television host has been able to leverage his medical knowledge and engaging personality into a lucrative brand and a healthy paycheck. First coming into the national spotlight in 2004 after beginning to appear on Oprah Winfrey's show, the Harvard and University of Pennsylvania alumnus is also the author of several books which highlight his views on health and wellness. Before his appearances on The Oprah Winfrey Show made him a household name, Oz was a professor at Columbia University's department of surgery, a position he still holds today. 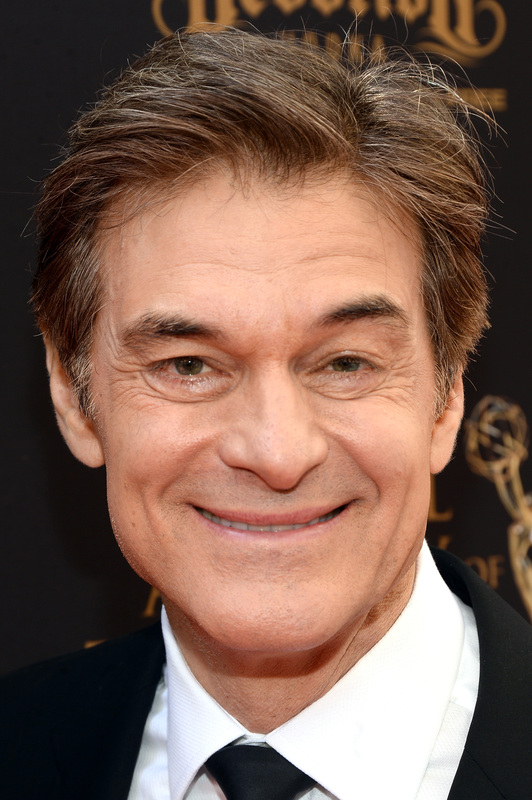 Oz is probably best known currently for being the host of his own television and radio show, The Dr. Oz Show. It was on a Sept. 14 taping of said program when the Republican presidential contender appeared to give Oz what was apparently a copy of a summary of his physical results. This was all so Trump could have a discussion with the physician in front of his studio audience and the cameras broadcasting nationwide. So, just how much is the television personality and professor worth? Estimates from 2013 showed the doctor pulling a $4 million dollar yearly salary, and having a net worth of $7 million, according to TheRichest.com. That's a comfortable salary in New York City, where estimates from the BLS reported an average weekly wage of $2,847 in Manhattan during the year of 2014. Oz's show will be wrapping up this year, so it'll be hard to say whether or not he'll be able to maintain his current lifestyle and net worth without the income from his show, and its syndication fees. However, it is unlikely that the popular doctor will be long for the public eye. As of last year, his audience was approaching 3 million, according to numbers from Forbes. While it is unclear whether or not Trump's appearance on Oz's show will be a ratings boon or bust, it will definitely get people talking about the GOP nominee. Whether or not they'll be taken seriously by the American voting public is another question entirely. According to reporting from the Los Angeles Times, reporters were not allowed into the taping to observe the show.